As a small business owner there is a myriad of responsibilities which you will have in the early years of your business and beyond. One of the most important aspects of this surrounds the company finances and whether you are conducting them yourself or you use a professional, you should always be aware of what is happening within your business with relation to your finances. Within this there is the most important aspect of your business, your taxes, the most certain thing that you can count on for your business. Many companies try to play fast and loose with the IRS and this very rarely ends well which is why you must keep on their good side. We spoke with Accounting Today contributor Barry Bulakites about why working with, and not against, the IRS, is always the best idea. The IRS never forgets and there are many businesses who didn’t do things the way that they should have early on in their life as a business, which eventually catches up with them. This means that you may very well get away with not filing the proper taxes or failing to provide accurate details about your business, but it will come back to bite you, usually happening at the worst possible time. 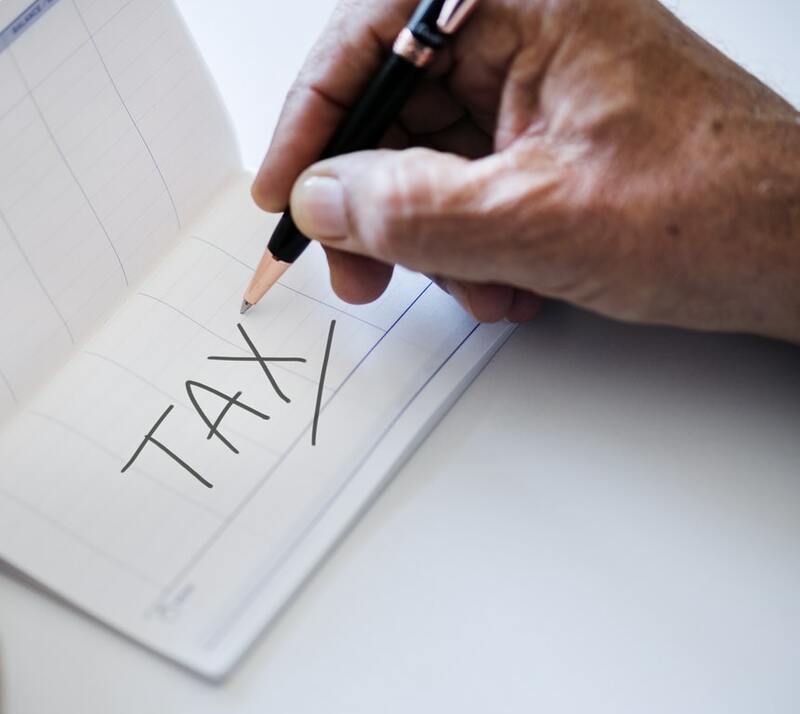 The most compelling argument as to why you should always make sure that you are doing your bit when it comes to paying taxes is that the consequences can be extremely severe. The IRS can hand out financial penalties for minor details such as an incorrect social security number, they can also hand out huge punishment if they feel that your business is not living up to the laws of the land with regards to taxation. Many businesses have gambled with the IRS and when they eventually find out, which they almost always do, they can punish a company to the point whereby it is forced to close in order to pay back the taxes owed. This is of course an extreme example but it does go to show the power that the IRS can wield if you cross them, it is always better to avoid the risk in the first place. Falling foul of the IRS and the responsibilities which you have will very quickly go public and this could greatly damage the reputation of your business. 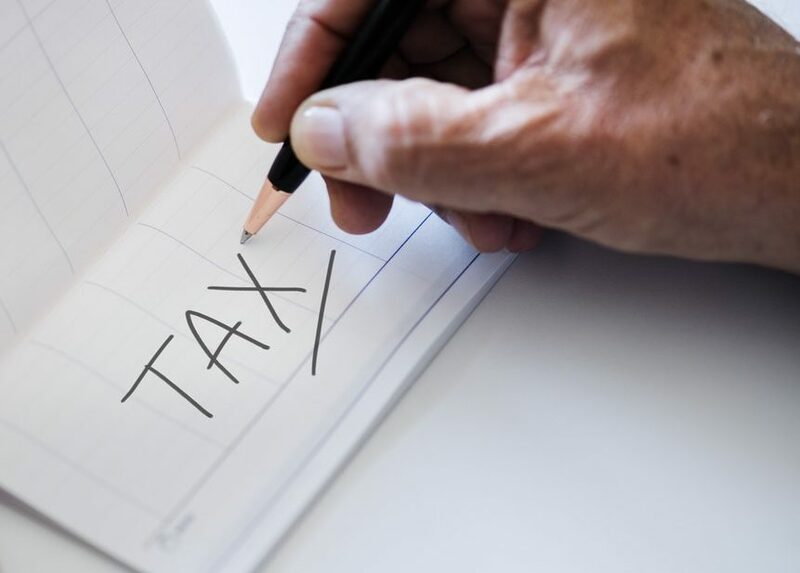 In order to avoid this then you should always seek to make sure that you are doing what you are supposed to when it comes to your taxation responsibilities. If another company who you do business with were to find out about the fact that you are not paying your share of taxes, it may impact their confidence in you and it also may change their minds about you and them doing business together, avoid all of this worry and do what you are supposed to do when it comes to paying your taxes. To ready more on topics like this, check out the finance category.